While maddening in 2018, Matt Nagy’s insistence on using Taquan Mizzell was a sign of what he envisions the Bears offense becoming. Mizzell wasn’t used as often as it seemed in 2018. He played just 70 snaps, with nine rushes and ten targets in the passing game. That’s attempting to get him the ball every 3.7 snaps. That rate isn’t as high as Tarik Cohen’s (once every 2.6 snaps), but not all of Cohen’s touches were plays drawn up for him. The Bears seemed to see Mizzell as a weapon. This is something Nagy should’ve known since he was comfortable cutting “Smoke” out of training camp last year before putting him on the practice squad and later back on the active roster. But just because Mizzell couldn’t do it, it doesn’t mean there isn’t a job out there for the right player. That job could prove to be vital to the offense. On a basic level, Mizzell had value as a backup to Cohen. He’s quick and can do some good things in the receiving game. He just isn’t anywhere near as good at those things as Cohen. But, what if, in theory, the Bears were able to add a player who could do some of the same things at a very high level? There are quite a few options in this draft. It seems highly unlikely that the Bears will be able to get their version of Kareem Hunt. Yes, running backs drop in the draft, but the success rate of running backs taken later still isn’t as great as fans tend to think. In this specific draft, there just aren’t that many dual-threat backs. Typically, at least five running backs are drafted before the 87th pick in the draft. This year that list likely includes Josh Jones, Damien Harris, David Montgomery, Darrell Henderson and Miles Sanders. Outside of those five, there aren’t very many who seem capable of filling the kind of every down role Hunt filled for the Chiefs. While it’s difficult to find every down backs in this draft, there are a handful of players who could fill and expand Mizzell’s role. Players like Justice Hill, Tony Pollard and James Williams. Then there is the option of players like Trayveon Williams, Travis Homer, Karan Higdon and Mike Weber, who might not be big enough to handle an every down load, but could bring more explosiveness to the offense. 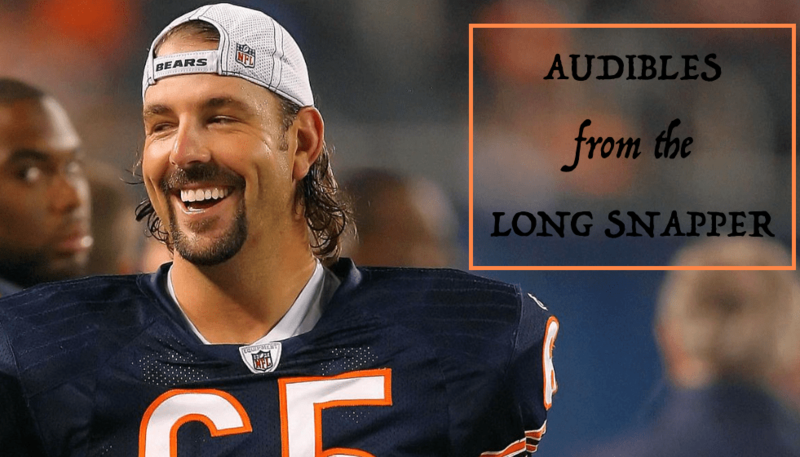 Audibles From the Long Snapper: Packers/Bears, Pass Interference, Ted Phillips & More! I hate it. Bears/Packers – and all important divisional games – should be scheduled for later in the season. None of these teams are playing their best football in September. I’ll continue fighting for the NFL to move all out of conference games to the first month of the calendar. I hate it. Because it means the NFL is all-in on the 2019 Chicago Bears and that means the club will be all over primetime television next season. The league had a pass interference problem, more than any other piece of officiating. Bad pass interference calls were destroying the flow of the viewing experience and in many cases deciding game outcomes. 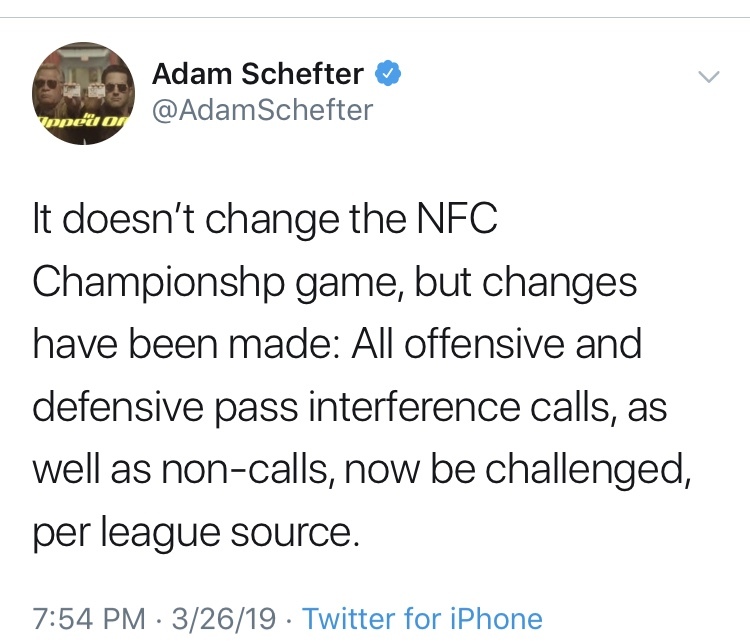 That issue reached its peak in the NFC title game on the other side, with a no-calling putting the Rams in the Super Bowl. Will this rule change – allowing PI to be challenged – extend games? Who cares? I can handle football games being 5 minutes longer if the calls are right. (And the networks could cut down commercials with ease and nobody would notice.) Will this rule change open the floodgates to challenging all penalties? No. Challenging a hold or a shift or something menial will be as difficult to overturn as challenging a spot. And if they allowing roughing the passer to be challenged, they’d be smart. Just check out how video replay is working in the Premiere League. They’re getting calls right. It’s wonky, yes. Nobody is quite sure how to deal with the change in flow. But they’re getting calls right. That’s all that matters. As Pace explained the positives — from Mack’s age to him playing a “need” position to his lack of baggage — Phillips said that trading for him started to make too much sense. “I don’t need to have four committee meetings and let’s discuss it all,” Phillips said. “That’s why you have to have the right people in place. Jahns will be joining me for an extended conversation (podcast) in the coming week. Pass Interference Can Now Be Challenged. 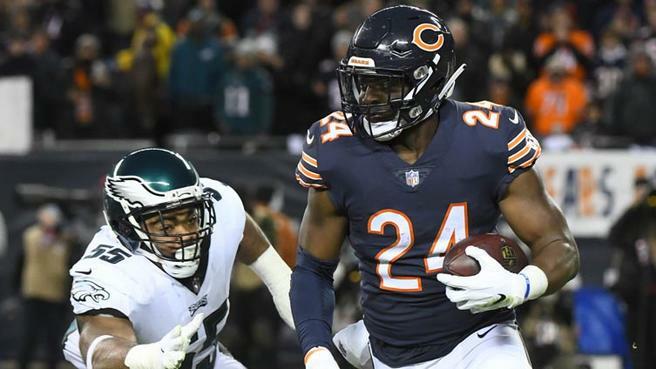 What better time for the Chicago Bears to reestablish their dominance with their oldest rivals than the opener of the 2019 season? On Monday, the NFL officially announced the opening of the 2019 season, celebrating the 100th anniversary of the league with the Chicago Bears hosting the Green Bay Packers. The Bears have a target on their backs throughout the 2019 offseason and the Packers are making the biggest surge. With a spending spree that included two pass rushers, a new starting guard and, of course, Adrian Amos, the Packers have already attacked some of their biggest weaknesses. With two first round picks and 10 selections overall in the draft next month, it isn’t hard to see a scenario in which their roster looks almost nothing like the sorry group they trotted out last year. All of that, of course, will go around quarterback Aaron Rodgers. The Packers are trying to do what the Bears just did and the Rams did two years ago by winning their division in the first year of a new regime. The Bears simply can’t let that happen. 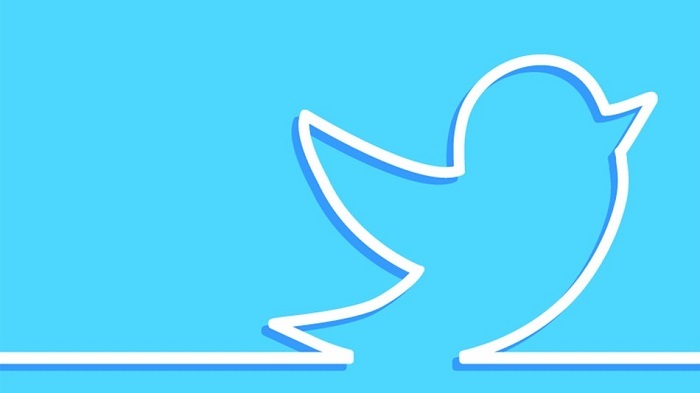 2019 will be a different year for me on Twitter. No more insulting David Haugh’s inability to produce an interesting paragraph. No more attacking Pro Football Focus’ misinformed player grades. No more fights with Greg Gabriel, especially after he’s engaged his evening Tito’s and tonic. Twitter brings out the worst instincts in me as a writer and person. And I’m just gonna go back to ten years ago when only booze did that. With that states, here are my five rules for social media, sports department. (1) Don’t Tweet during game action. Games are emotional events. And social media is no place to be when your emotions are revvin’ to seven. You’ll argue about things that don’t necessitate argument. You’ll allow a run call on third-and-one in the first quarter to enrage you, not understanding it’s setting up a beautifully-designed, play-action screen in the fourth, two hours later. You’ll end up making ridiculous (and wrong) proclamations that become featured by @OldTakesExposed or some feed like that. In-game commentary is commentary without perspective. Commentary without perspective is often, if not exclusively, useless. …because you don’t know a lot. I have watched all-but-one Chicago Bears game since 2001. I watch more than 100 NFL games a season. Way more. Not a point of pride. Just a fact. A lot of games I watch multiple times. 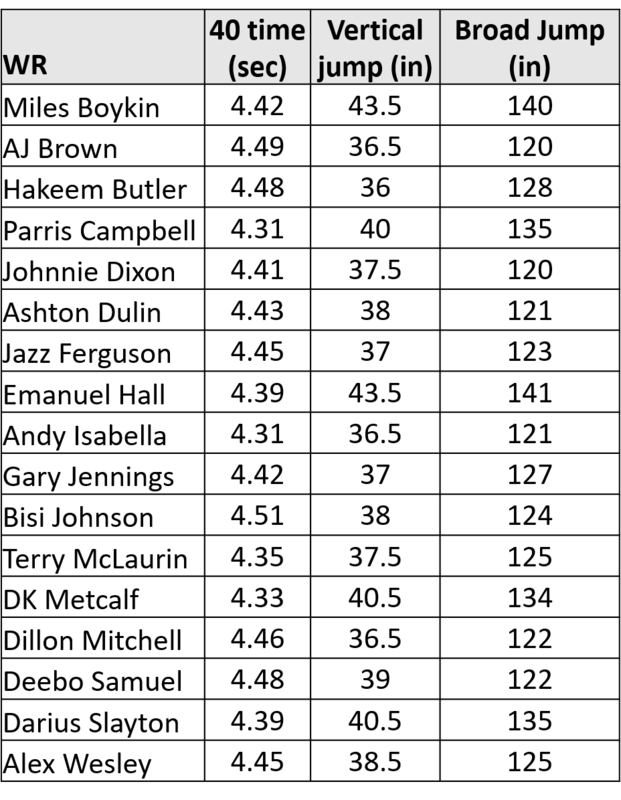 Often with All-22 tape. Sometimes in slow motion. Because I wake up at 4 AM. And I have no idea what constitutes good guard play. Sure, I can see it when Kyle Long pancakes a guy or pulls outside and makes an important block downfield. But down-for-down I don’t know the assignments and am completely incapable of evaluating overall performance. That doesn’t just go for guards. It goes for safeties too. And a lot of linebacker stuff. And interior DL. And a majority of folks on specials. I don’t know. And you don’t either. Admitting that fact is comforting.